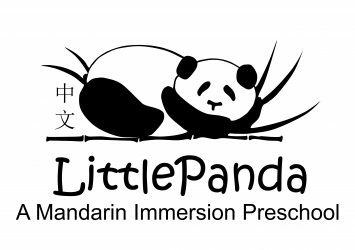 Little Panda Mandarin Preschool小熊猫中文学校 provides Mandarin Chinese language and culture instruction through formal language, art, music, math, and dance classes to children 2-5 years of age. 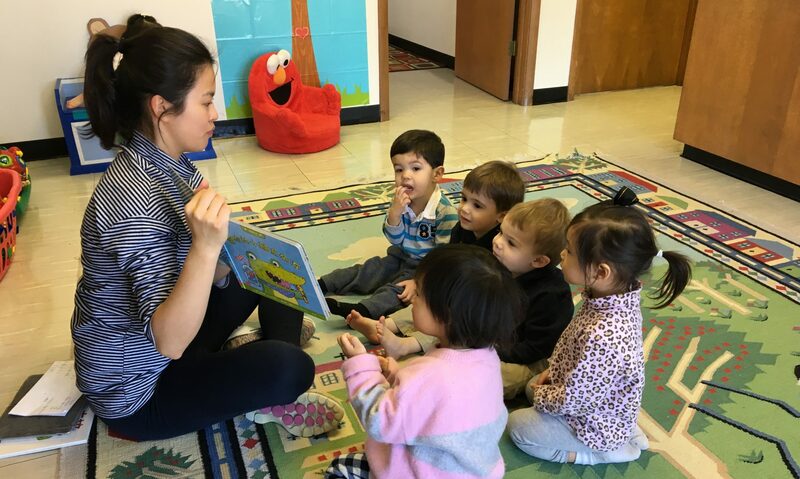 All classes are led by our highly-educated, native Mandarin speaking teachers. Please feel free to reach out to us if you are interested in our school and/or have any questions!